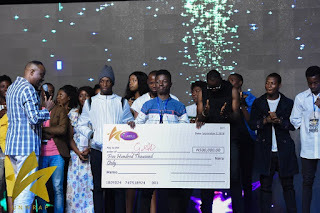 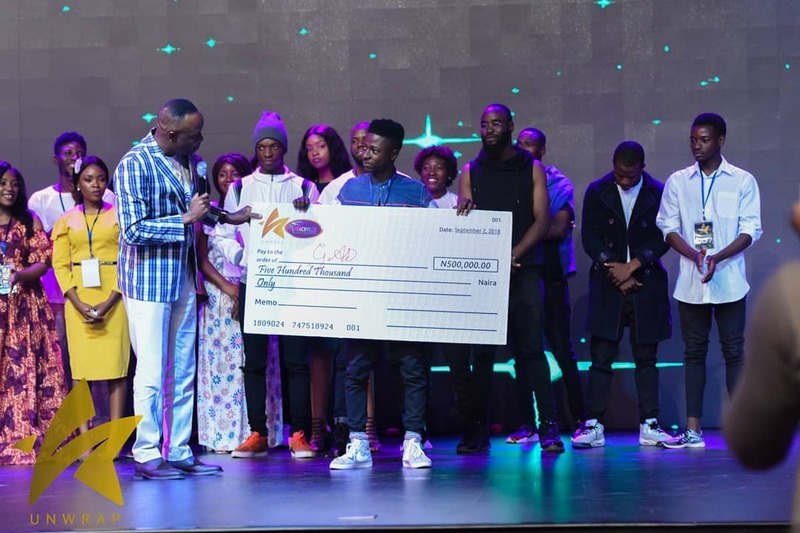 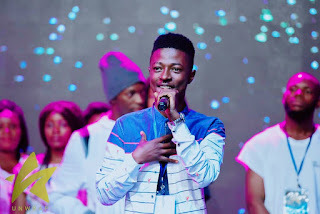 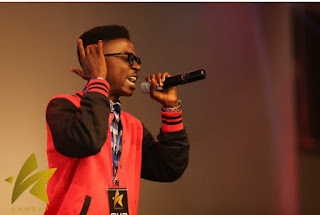 Talented Kaduna-based Gospel rapper, GAD has been crowned as the winner of the 2018 UNWRAP Talent Hunt powered by Graceville Christian Centre, Abuja. 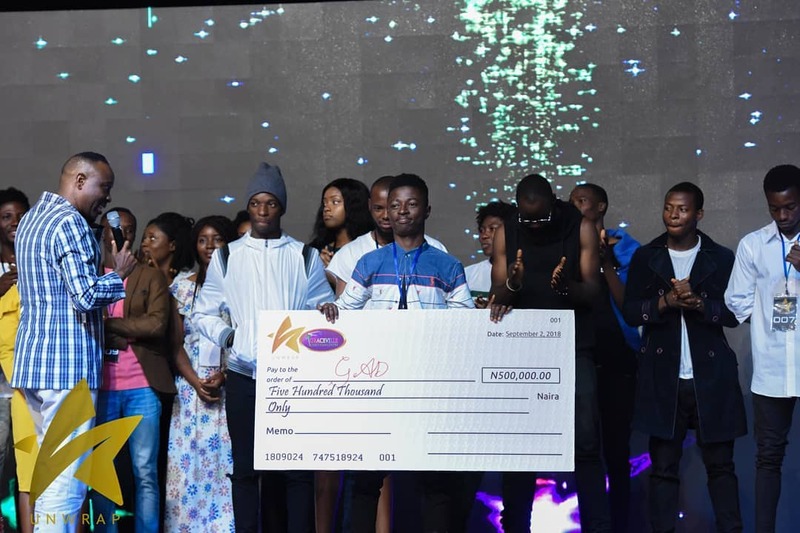 GAD's joy knew no bounds when he broke the news on his social media platforms that he has won the UNWRAP Exhibition. 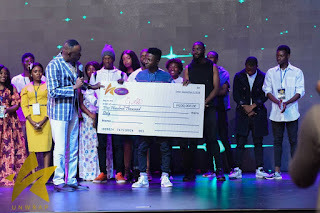 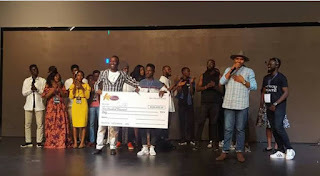 The No Worries crooner was awarded the cash prize of 500,000 Thousand Naira. 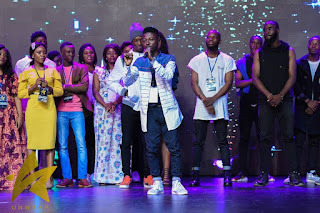 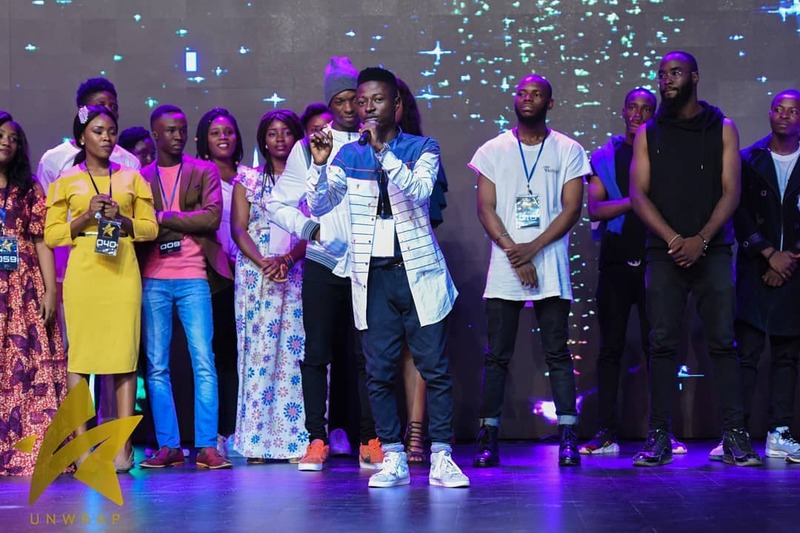 He polled 321 out of 527 votes in the grand finale where 16 participants took part in different talents such as singing, choreography, spoken words and rap from a total of 109 participants who entered into the contest. Congratulations to GAD, Krock City is proud of you and this is just the beginning of success for you.